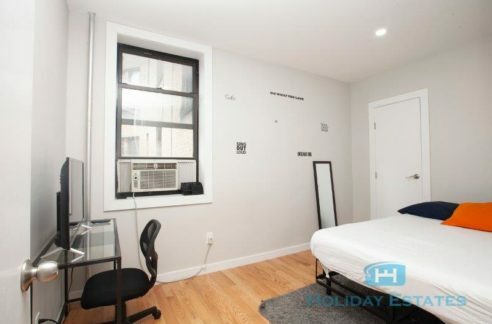 Holiday Estates offers cheap rooms for rent in Brooklyn. 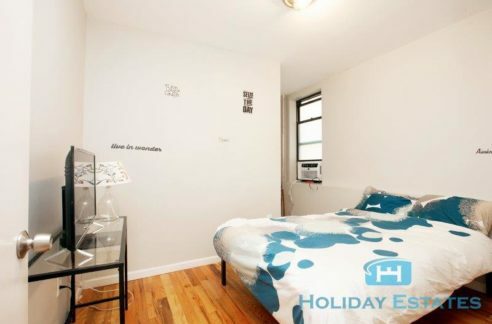 Our room rentals are located in fully furnished apartments within popular areas of Brooklyn. 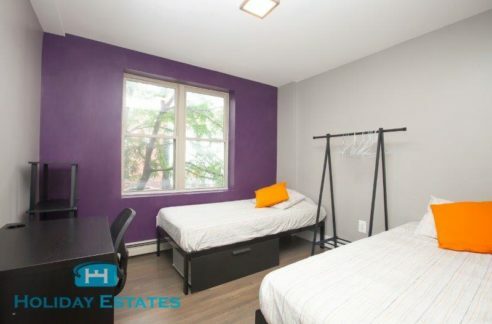 If you are looking for cheap rooms for rent within Brooklyn, take a look at our room rental listing and contact one of our real estate professionals to check availability. 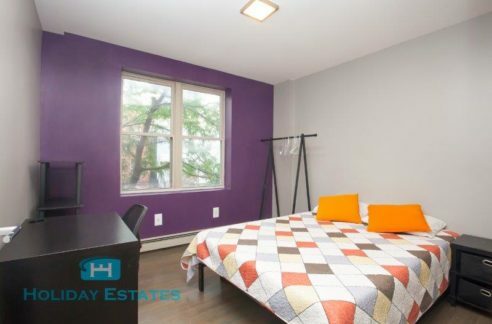 Cheap rooms for rent in Manhattan? Yes, we have them! 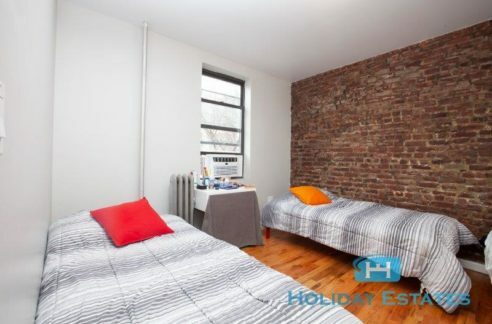 Holiday Estates has also added many cheap rooms for rent in Manhattan too! 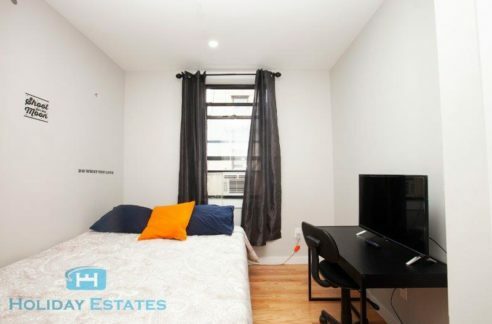 Our room rentals in Manhattan are located in the upper west side. 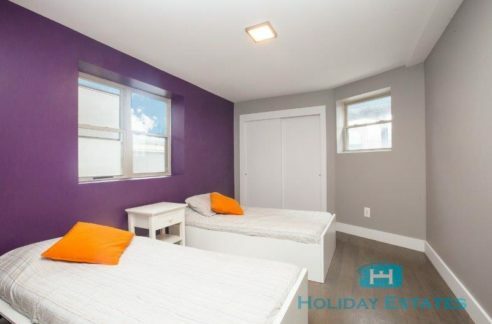 We try to offer the cheapest rooms for rent to our clients. 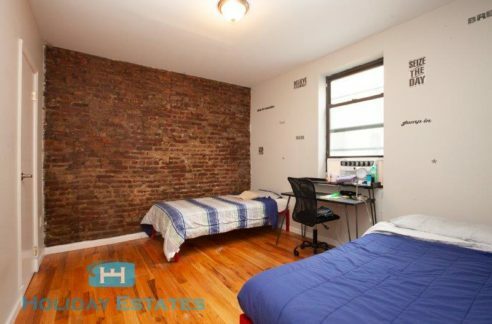 Many of our clients stay 6 months to a couple of years and then ask us to help them locate an apartment for them. 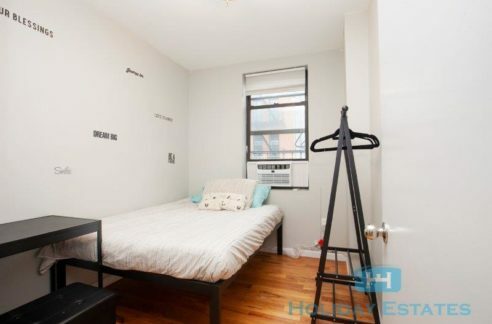 With cheap rooms for rent in Manhattan, you can imagine the demand we have for our rooms. 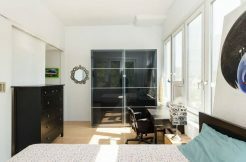 We recommend you contact our professionals to check availability.